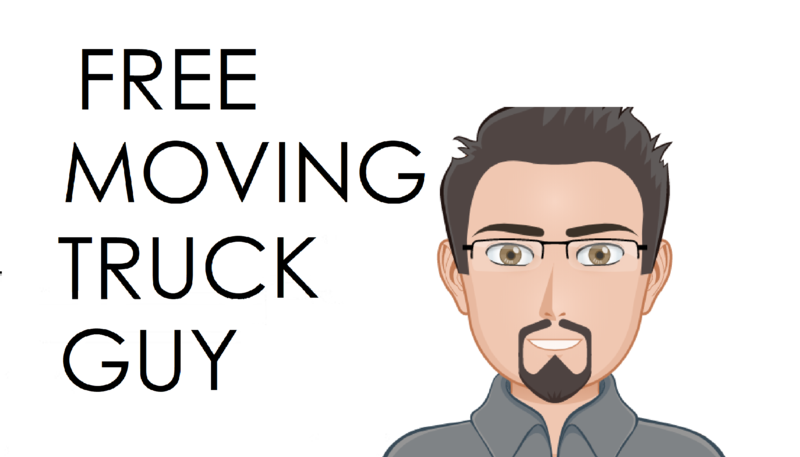 I love helping my clients! This truck is my closing gift. 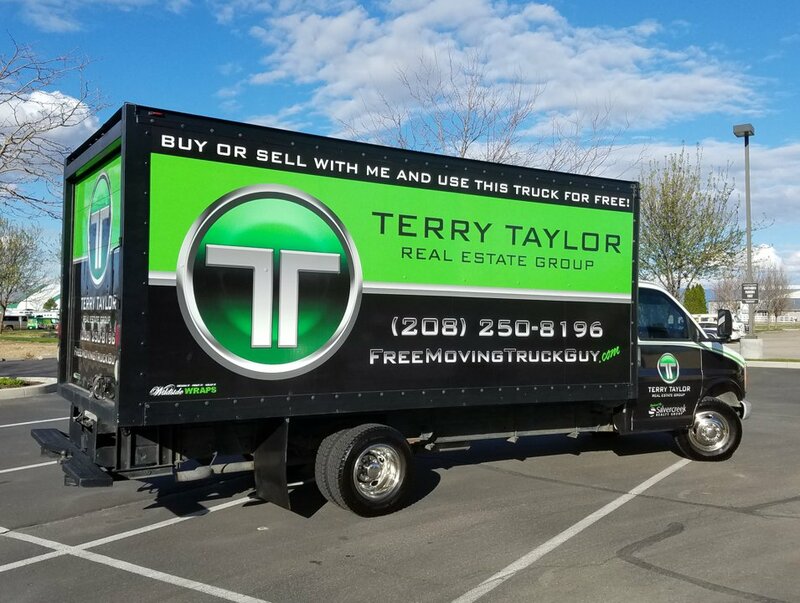 Moving your life from one house to another can be expensive and a hassle when it comes to renting a moving truck, so in an attempt to make your move a little easier, I will lend you my truck. After getting a copy of your drivers license and insurance, this truck is yours for the weekend with no 5:00 deadline.